Brown Dragonfly Tiffany Table Lamp is the splash of colour that will turn your house to a home. 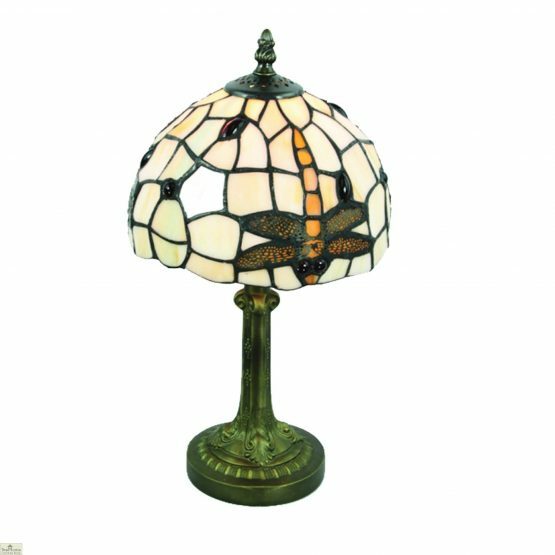 With eye-catching stained glass featuring stunning dragonfly detailing this Table Lamp is the ultimate piece to compliment a variety of traditional settings. Measurements: H42cm x W20cm x D20cm. 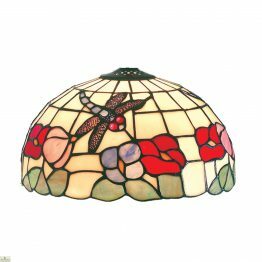 Brown Dragonfly Tiffany Table Lamp is a stunning product that will add the perfect traditional touch to your home. 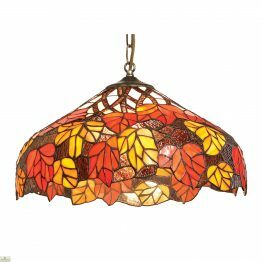 This popular dragonfly style adds colour to any space with its intricate design and second to none detailing. 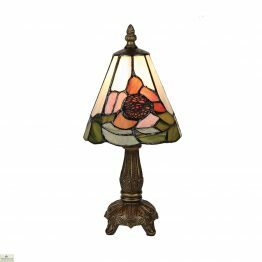 The Tiffany Table Lamp will accentuate the hue of your household and bring the special touch of character every home deserves. 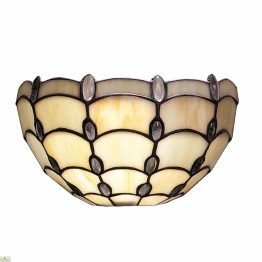 Suitable with a 60w B22 lightbulb.